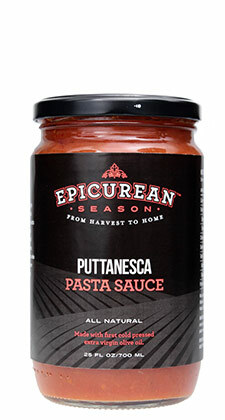 There is nothing like cream over pasta. 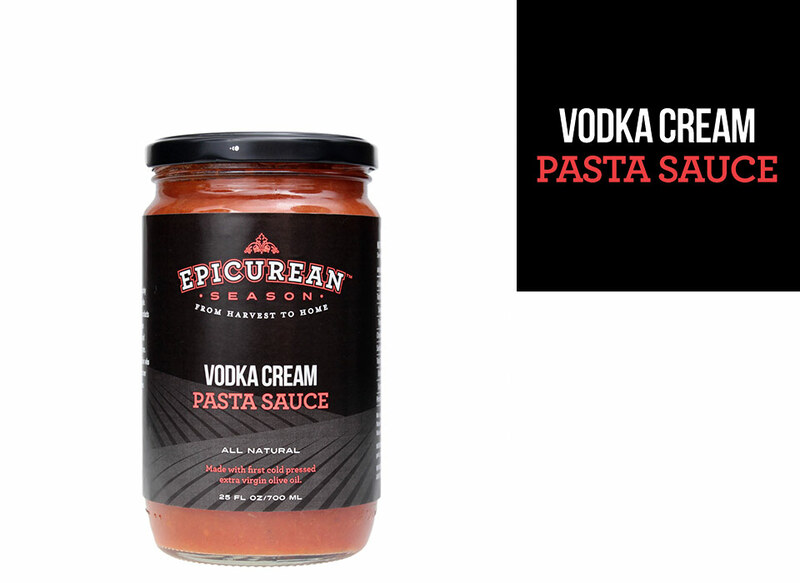 This sauce is a perfect balance of fresh cream, tomatoes and vodka with just the right touch of all natural spices. 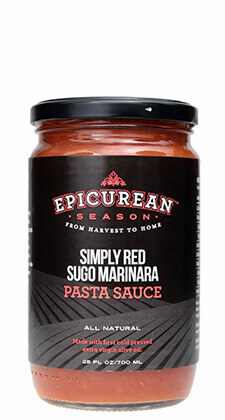 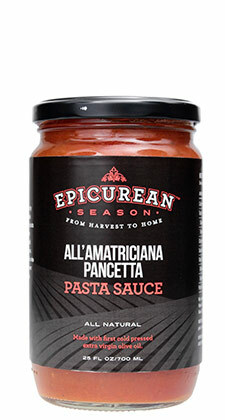 A perfect topping for ravioli or fettuccine.